At Lyndale Glass, we combine an entrepreneurial spirit with a passion for excellent service to create an exciting and fun work environment. We are a locally-owned leader in the window, door and glass industry, with customers ranging from contractors to homeowners. We pride ourselves on our quality of work, high level of service, and positive, friendly culture. We are professional in attitude and appearance, excel in verbal communication and enjoy working with a variety of people towards positive solutions for their window, door and glass needs. We are always seeking intelligent, motivated individuals to join us in this growing industry. We believe in investing in our staff, as they are our greatest asset. We offer a variety of opportunities for employees to grow professionally in a dynamic work environment, competitive salaries and excellent benefits including: medical, paid vacation, holiday pay, and retirement. 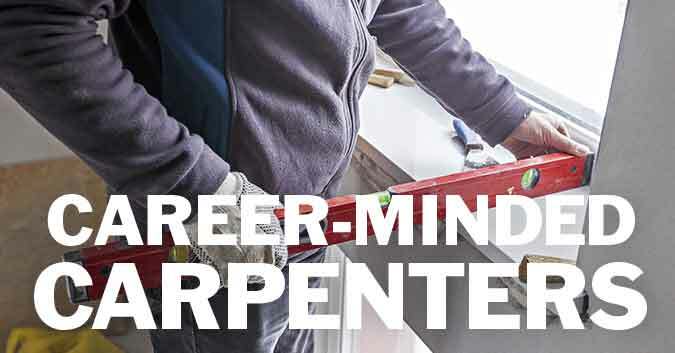 We are looking for a qualified trades-person who is capable of installing doors and windows and other related projects in remodel situations in a residential setting in both our Lynden and Bellingham locations. We usually operate in 2 men crews. Each day begins at the designated warehouse and report to job sites around the area. This is a permanent, year-round position that offers stability and commitment to the employee for long term work. (We are not hiring for a large-scale temporary project). We want to invest in an employee that desires to be with a reliable employer for years to come. Vehicle, power tools, and materials are all supplied by Lyndale Glass. Personal hand tools (screw drivers, tape measures, bars, levels, cordless drill, hammer, etc.) are employee’s responsibility. If you desire to be part of a small team that works together to find solutions and satisfaction in your work, please contact us. Competitive wages matching your experience. Lyndale Glass is proud to be a drug-free workplace and an Equal Opportunity Employer. As a locally owned and operated company selling windows, doors, and glass products in Whatcom and Skagit County, Lyndale Glass exists for customers and employees. To service our customers well is a top priority and must always be so to benefit our communities, but that does not mean compromise of our values and principles to our employees. We are committed to our employees for each one to grow personally, financially, and in their career so each days can be appreciated.